1. 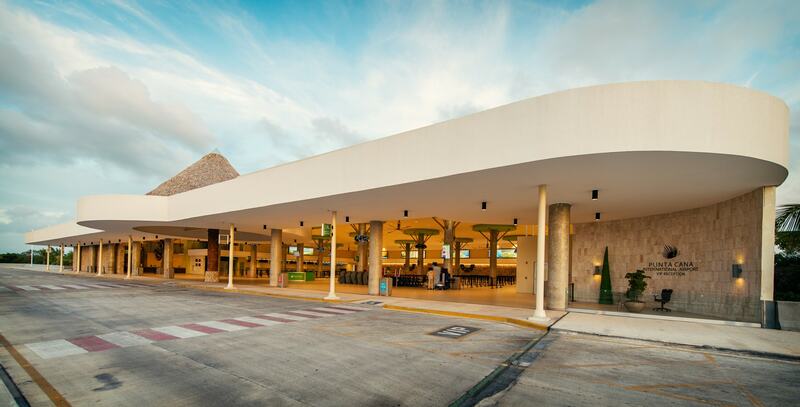 Punta Cana International Airport welcomes year-round direct flights from Houston, Newark, and Miami and many cities in Canada. 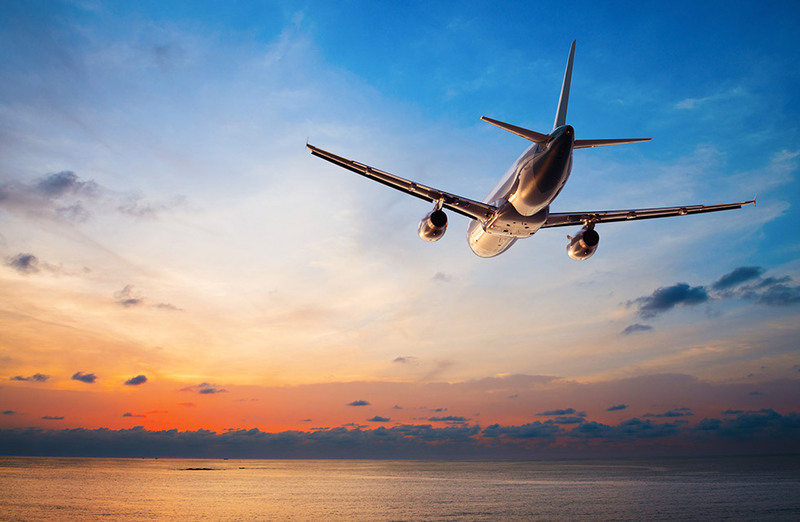 Seasonal flights arrive from points all over the world. It’s close, fantastically beautiful, and affordable. 2. 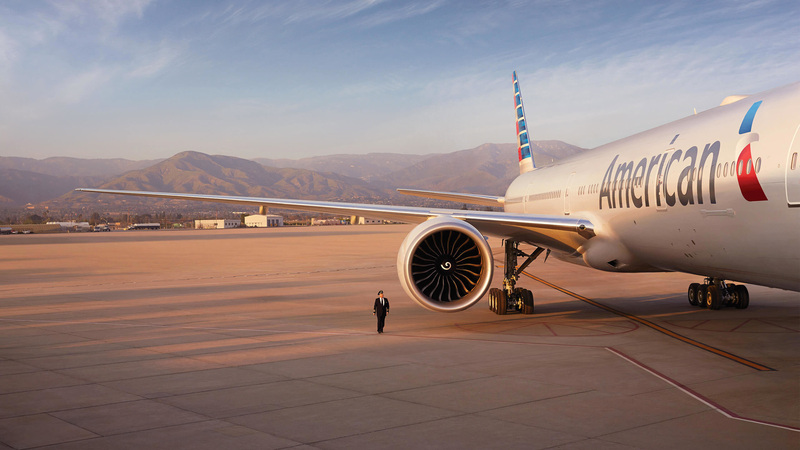 American Airlines flights from Miami can be had for around US$300 and take just about three and half hours. 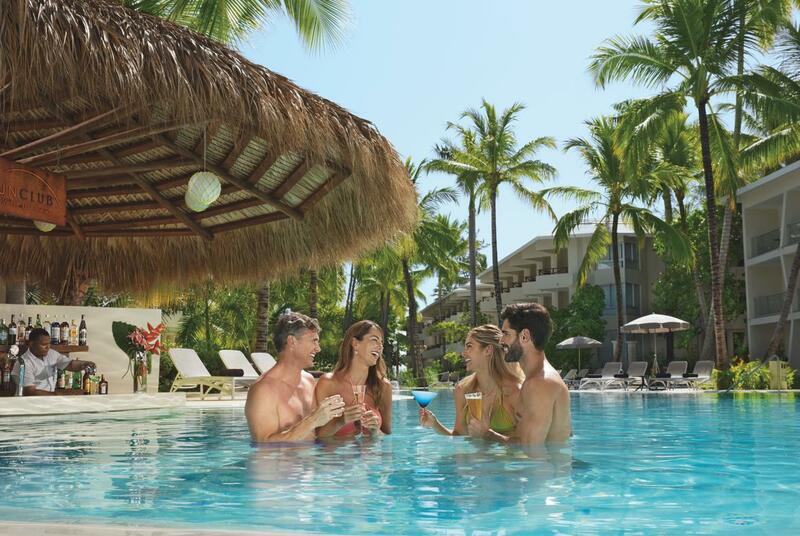 Your fare will depend on your city of origin, but getting to Punta Cana has never been more affordable, and of course it’s just as close as ever. 3. 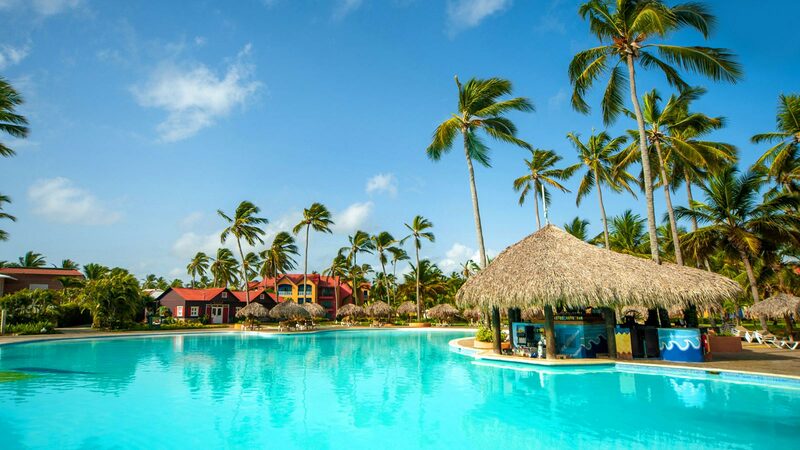 Princess Hotels and Resorts meet and exceed guests demand for variety, luxury and top service, with no less than three massive resorts along Punta Cana’s magnificent stretch of coast. 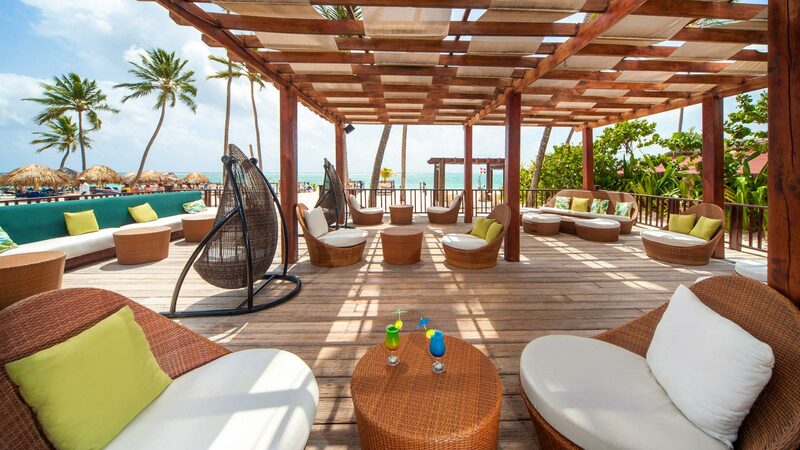 And the Bavaro Beach is just the most desirable of them all. 4. For grown-ups only, the Punta Cana Princess is perfect for those long winter getaways. 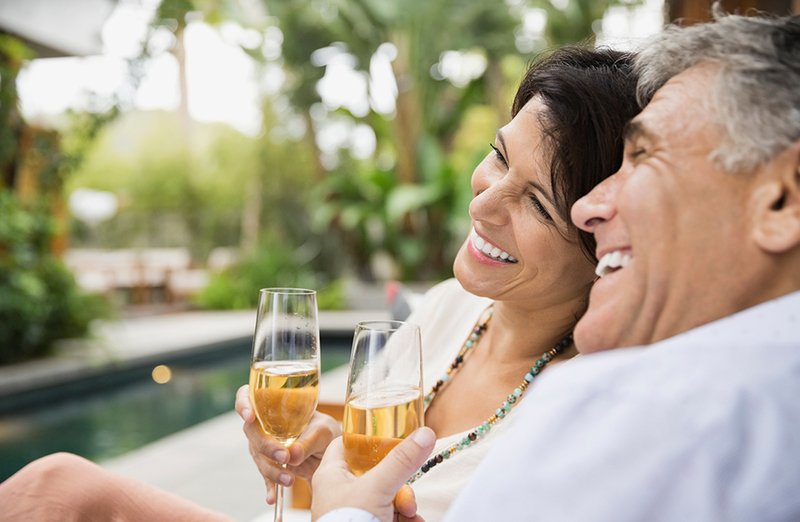 Bring along some friends if the romance is just too much, but in any case, it’s a resort that’s long on luxury and every rejuvenating experience is available. 5. 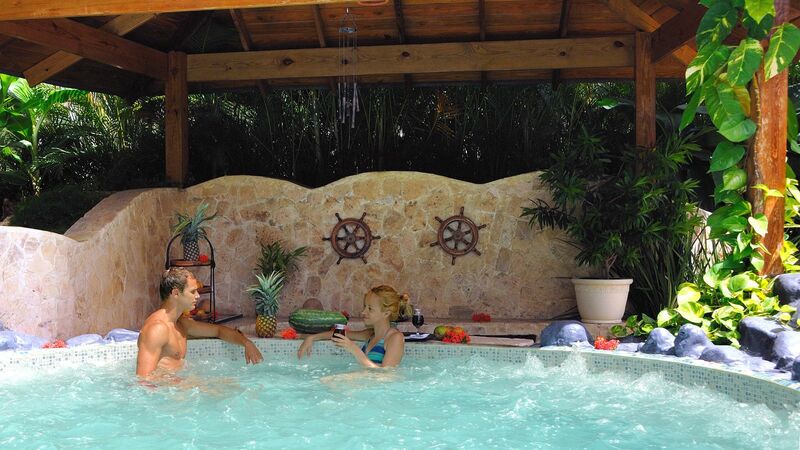 For the family-vacation experience, bring the kids to the Caribe Club Princess. Not only do they first rate service, but the resort is stacked with kids-only organized activities, some of them in the kids-only swimming pool – and there’s even on-site babysitting for the littlest one. That way you get a break even when lugging along the lot of them to one of the world’s finest vacation paradises. 6. 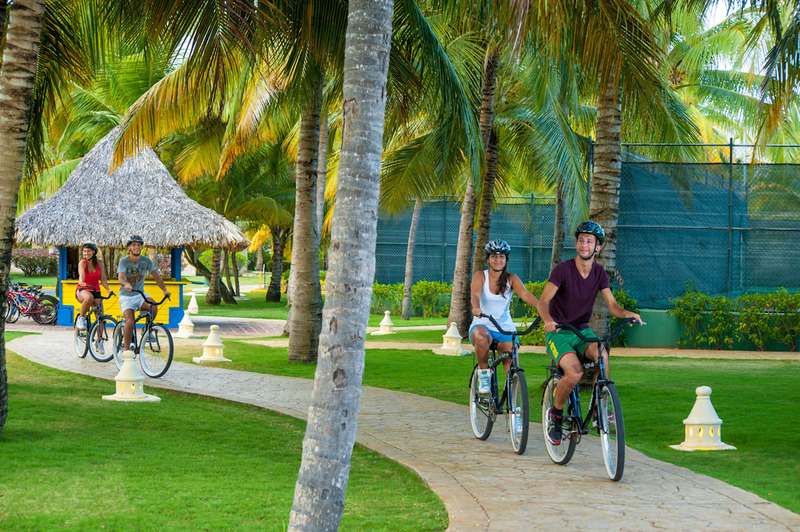 Just slightly up the scale in terms of luxury, the Bavaro Princess is Punta Cana’s lodging of choice for travelers in the company of older kids, or young adults. Still affordable, you get full access to all the other resort facilities, but you also get a home-base to let you explore the entire eastern end of the Dominican Republic, and there’s no where else like it. 7. For couples, there are few places on Earth as stunningly beautiful and natural. 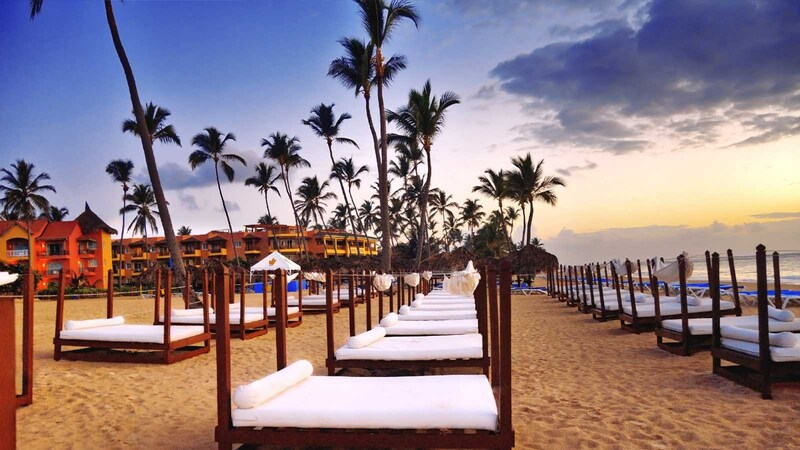 Punta Cana is very much a resort region, and there’s good reason that people travel here from all over the world. i. As well as a complete set of spa packages, to include sessions in the sauna and Jacuzzi. 9. 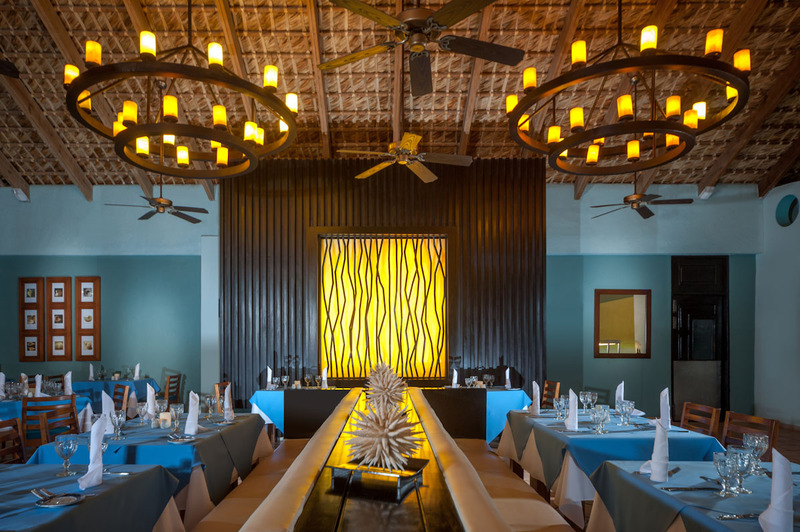 With more than a dozen restaurants to choose from, you’ll get a gourmet introduction to Dominican cuisine, while also sampling Alpine fondues (cheese and chocolate) La Cava, with its excellent wine cellar, and El Pescador for seafood you’ll never forget. That’s still just the beginning. 10. 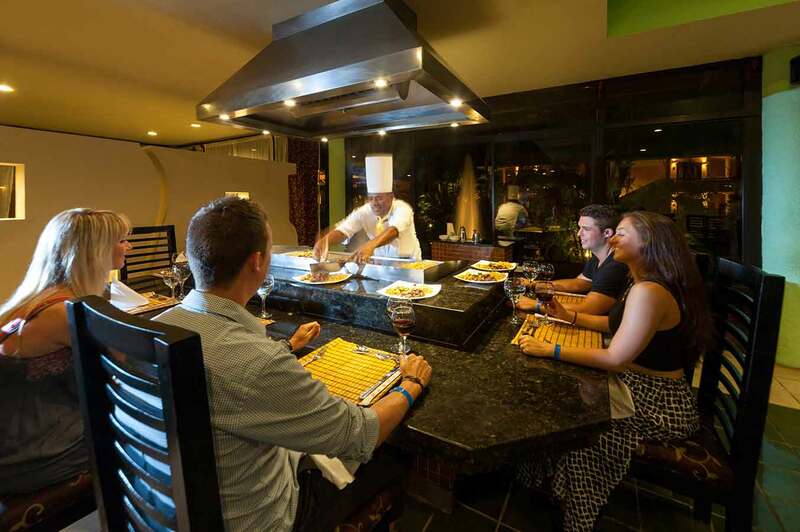 The Bavaro Princess includes an extensive (and constantly refreshed) (1) International Buffet, plus there’s (2) the Buffet el Gaucho, (3) Italiano Bella Pasta, (4) El Pescador for seafood, (5) the Chopin Restaurant, (6) Oriental Sakura, (7) Teppanyaki Japanese Restaurant, plus (8) El Gaucho Argentinian Steakhouse. 11. 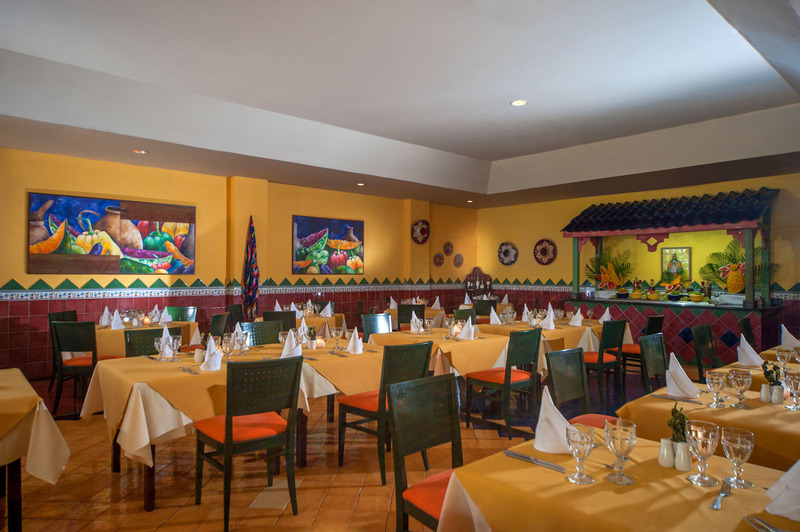 The Caribe Club Princess welcomes guests to the (1) Higüero Buffet, (2) the Shangay Asian Restaurant, (3) Mamma Mia Italian Restaurant, (4) Sombrero Mexican Restaurant, (5) El Pescador for seafood, and (6) La Cava for truly fine dining. 12. Finally, at grown-ups-only Punta Cana Princess guests are feted at the always-fresh (1) Casabe Buffet. 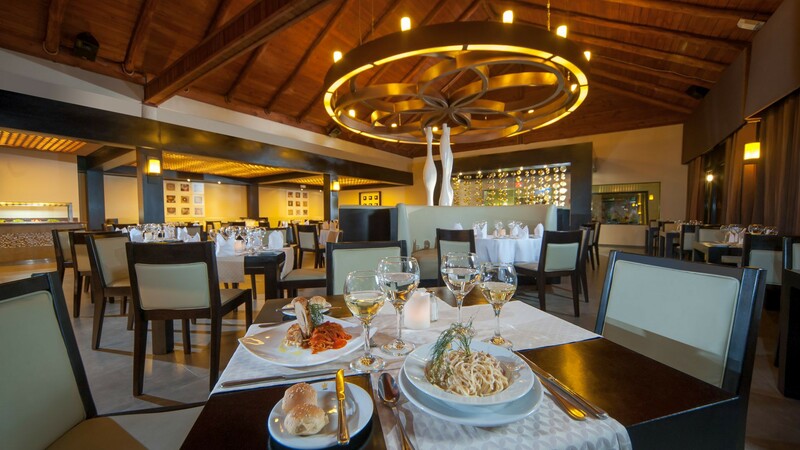 (2) Mare Nostrum serves exquisite seafood, and next door is (3) the Rio Grande Steak House. Italian food is served nightly at (4) Il Bacio, and (5) Suizo La Petit Fondue is melting something fantastic seven nights of the week. 13. Guests at any of these resorts are also welcome at each of the others, for the Nightclub, Theater and the Casino, and guess what? There’s even free shuttle transport circulating between all of them! 14. By now, you’re probably thinking this can’t all possibly be true. One way or another there’s got to be a catch. 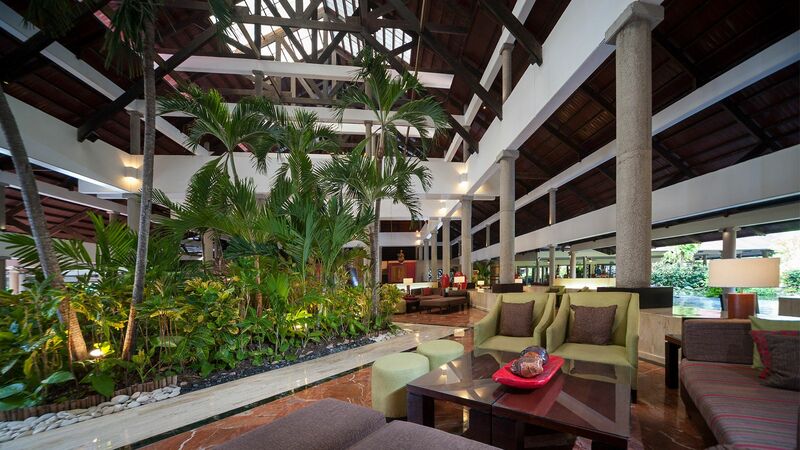 Guests pay individually for the All-Inclusive plan, based on the total nights of the stay. But, because there’s no other cost, you’re getting far more R&R, far more down-time and good old vacation than you would if you were hunting around for restaurants and activities at a normal hotel. 15. 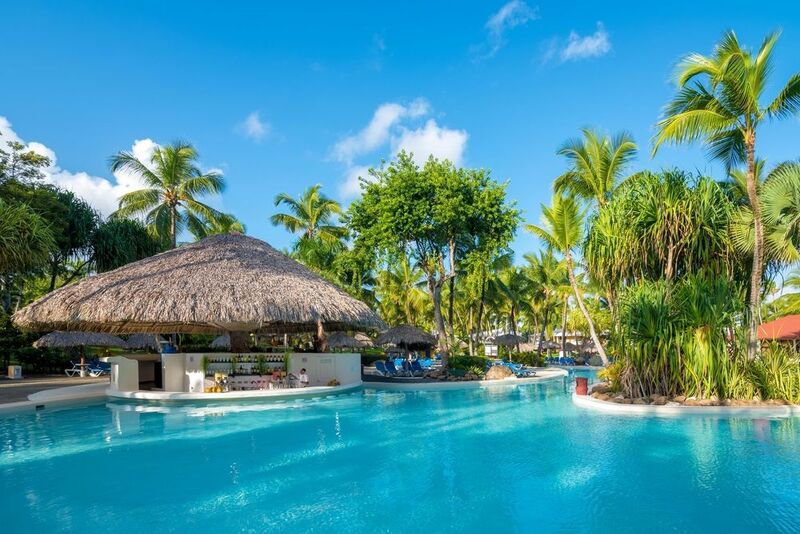 The Princess Hotels and Resorts in Punta Cana are a big-time favorite, for serious vacationers, precisely because they offer a lot more, and at considerable savings over similar luxury resorts. 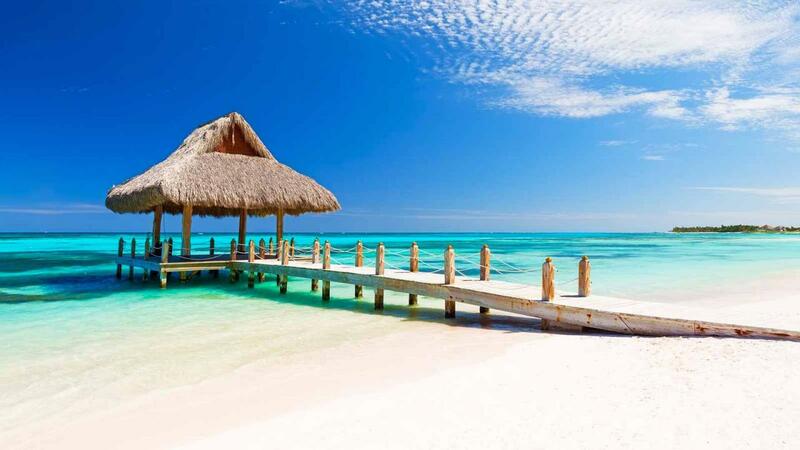 No matter what you’re planning to do for vacation in the coming year, hitting Punta Cana for your longest, deepest, and most fulfilling vacation ought to be on your list of priorities. There’s simply too much that’s good that you’re not going to want to pass up.